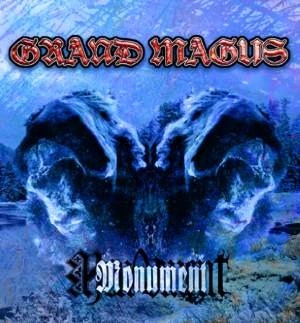 For the past decade, Swedens Grand Magus have been defending the true sounds of heavy metal and are continuing their triumphant charge with this years slab of steel, Hammer of the North. After pillaging the metal world with Rise Above Records, their latest record is their debut for Roadrunner Records. Just when I thought the power trio of vocalist/guitarist JB Christoffersson, bassist Fox Skinner and skinsman Seb Sippola couldnt get any more metal, Hammer of the North opens with the Judas Priest-inspired "I, the Jury," which is followed by the tough-as-nails title-track. 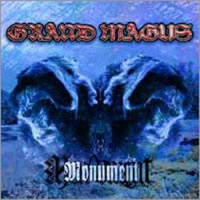 If youve listened to any other Grand Magus album, such as 2008s brilliant Iron Will, youll love Hammer of the North.